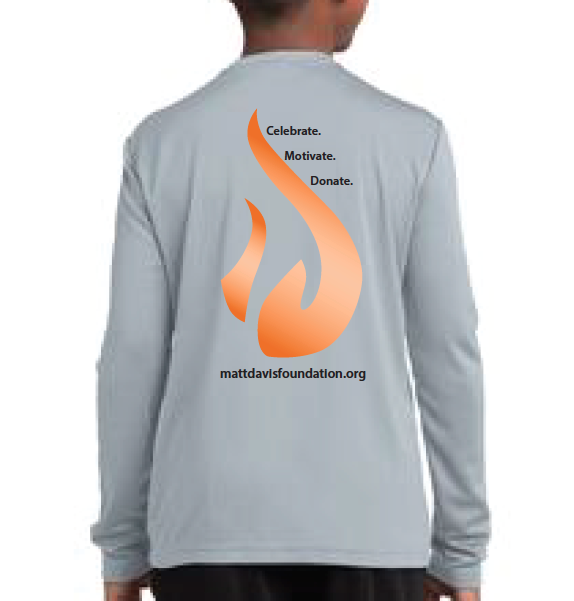 Get Your Matt Davis Foundation T-Shirts! Please call or email with any questions. 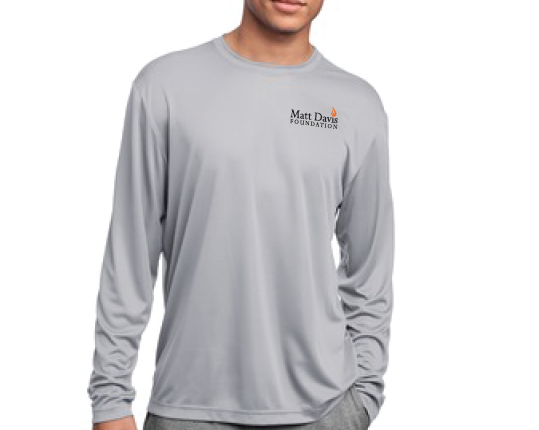 (804) 740-1600 or MDFoundation@comcast.net.